Women choose breast augmentation for a variety of reasons – to boost their self-confidence, restore their figures after pregnancy or breastfeeding, or fit into more flattering clothes. The scars tend to fade quickly, becoming very faint a year after surgery. 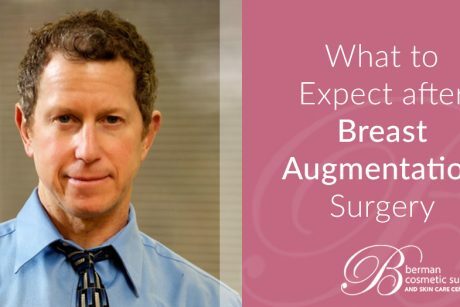 Breast augmentation is one of Dr. Berman’s signature surgeries and among his top three most popular major procedures. 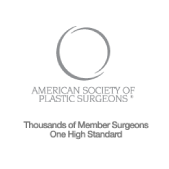 Dr. Berman’s patients come from all over the Northern Virginia and the Washington, D.C. area, including Ashburn, Fairfax, Sterling, Manassas, Reston and Western Loudoun. 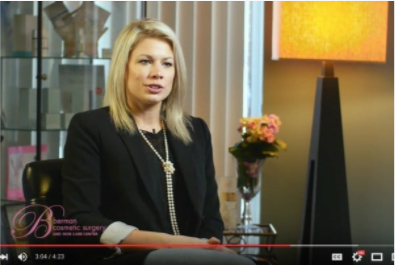 What happens during a breast augmentation? The surgery is carried out under general anesthesia. You cannot eat or drink after midnight, the night before surgery. 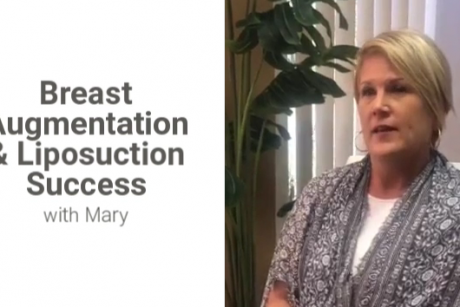 All implants are placed under the muscle using either an inframammary, meaning the lower portion of the breast above the breast crease, incision or along the lower half of the areola. 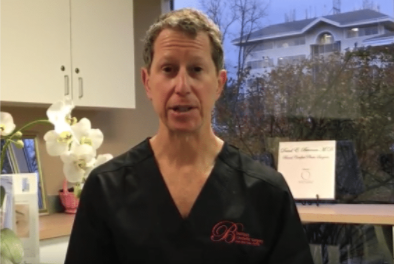 If saline breast implants are used, Dr. Berman will use a very small incision that is approximately 1-½ inches. The saline breast implants are empty and they are filled once they are placed inside the patient. The only dressing is a small steristrip or piece of special tape. You can shower in 24 hours. 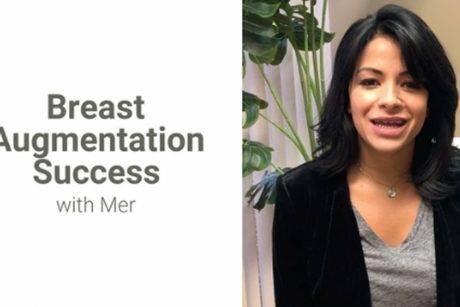 If silicone breast implants are chosen, I can often place the silicone breast implant through the lower half of the areolar with the use of a Keller funnel, which I am certified in the use of. Other women, prefer to use the inframammary incision. 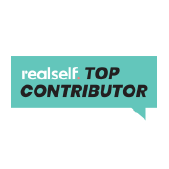 What’s the difference between saline and silicone breast implants? There is no “right” choice. Both will give an excellent results for a breast enhancement. Each one has specific advantages. The silicone breast implants have a more natural feel, because the density of the silicone is closer to that of the fatty tissue that gives breasts their soft feel. Silicone breast implants are also more expensive and often require a larger incision. For the past several years, Dr. Berman has been using the Keller Funnel technique, allowing a much smaller incision. 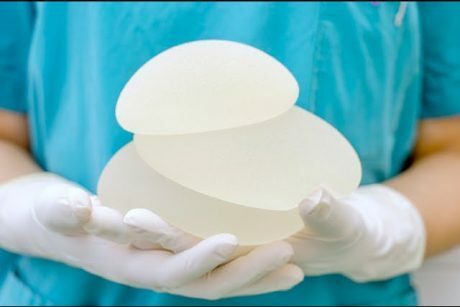 Women must be at least 22 years of age before they can receive a silicone breast implant according to Food and Drug Administration regulations. The FDA recommends that women obtain MRIs every 2 years if they have silicone breast implants. Dr. Berman will personally go over with you the advantages of saline versus silicone implants. Where would the surgery take place? 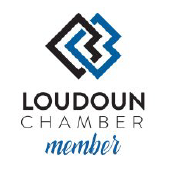 Dr. Berman performs the surgery at Loudoun Hospital, Fair Oaks Hospital, and Countryside Ambulatory Surgery Center. You will need someone to drive you, as you cannot take a taxi home. 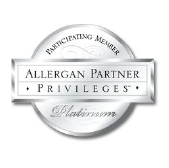 Dr. Berman’s patients come from all over the Northern Virginia and Washington, D.C. area, including Ashburn, Fairfax, Sterling, Manassas, Reston and Western Loudoun. 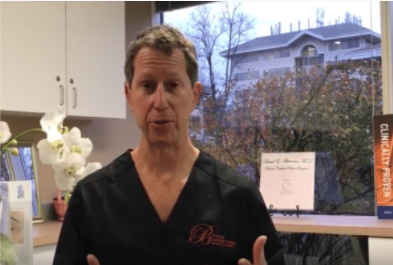 Dr. Berman has never used drains with his breast augmentation patients. He uses internal dissolving sutures, meaning nothing has to be removed afterward. The wound is covered with a single steristrip. All patients can shower the day following surgery. What kind of postoperative care is required? Dr. Berman’s patients usually experience little or no bruising afterward, but it is common to have some swelling. Swelling most often occurs in the upper pole of the breast and will take some time to fully go away. For swelling, we recommend applying ice to the upper breast for 24-72 hours. Bags of frozen peas or corn work best. Dr. Berman recommends that patients bring a sports bra to the operating room, and we will put you in this bra in the recovery room. You will feel more comfortable if you wear the bra day and night, except in the shower, for at least a week. Dr. Berman will let you know exactly how long you will need to wear the bra. Avoid heavy lifting for one month. 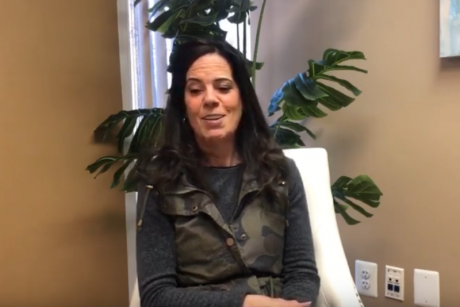 Dr. Berman will discuss massaging the implants at your first post-operative visit, usually within five to seven days after surgery. It isn’t helpful and is generally painful to begin this massage process earlier than this. Our staff will also direct you to begin stretch exercises in the recovery room, one of the key tricks for preventing post-operative discomfort. 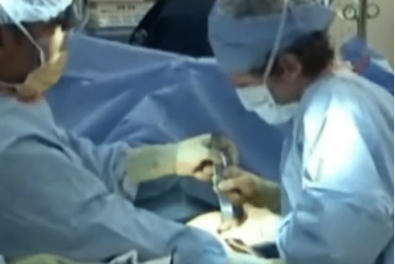 Most patients will take about five to seven days off from work to recover, although Dr. Berman has had patients return to work as early as three days after surgery. Dr. Berman advises that patients who keep themselves comfortable for the first two to three days have a very smooth postoperative recovery. What is the post op follow-up schedule? You will generally return to see Dr. Berman at weeks 1, 3, 6, and 12, and then at 6 and 12 months. Are there any activities you should avoid? No. After 6 weeks, you can do anything you want. One of Dr. Berman’s breast augmentation patients is a martial artist who fights in the ring, so it is possible to perform all of your normal activities after surgery. No one knows exactly, and it varies from patient to patient. If they remain soft and intact, there is no reason to remove them. Dr. Berman has patients that have had their implants more than 18 years. Some women have had their implants more than 30 years. 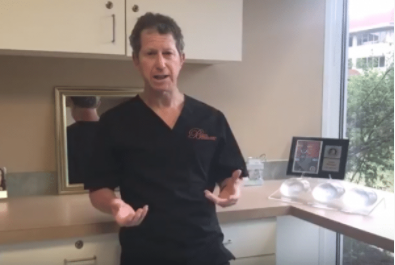 If you suffer from breast implant deflation from a previous procedure or in the future, Dr. Berman is a skilled surgeon and has experience removing and replacing deflated implants. What if my breasts are two different sizes now? 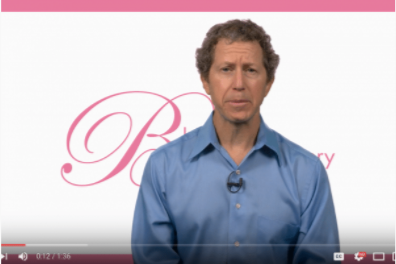 Dr. Berman has had several cases and was able to make the breasts very similar in size. There will always be small differences between each, but you will see a big improvement. What if I get pregnant afterward?